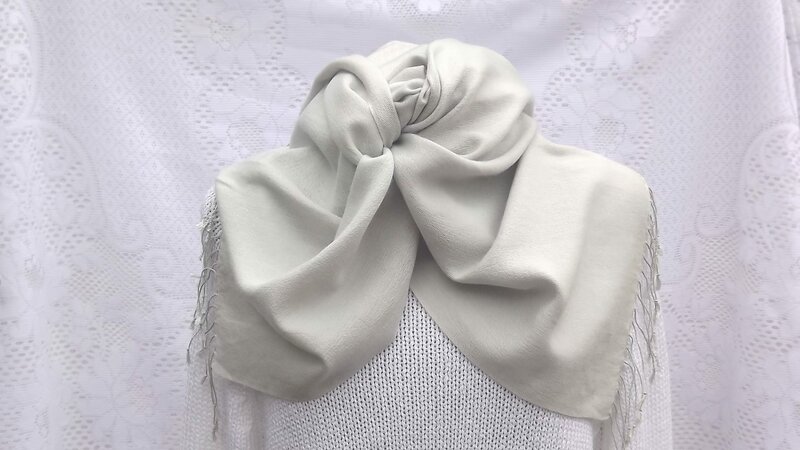 If you are looking for the perfect accessory to wear with an evening dress or to keep you warm on a chilly evening, our 70/30 Pashmina stole is just right. 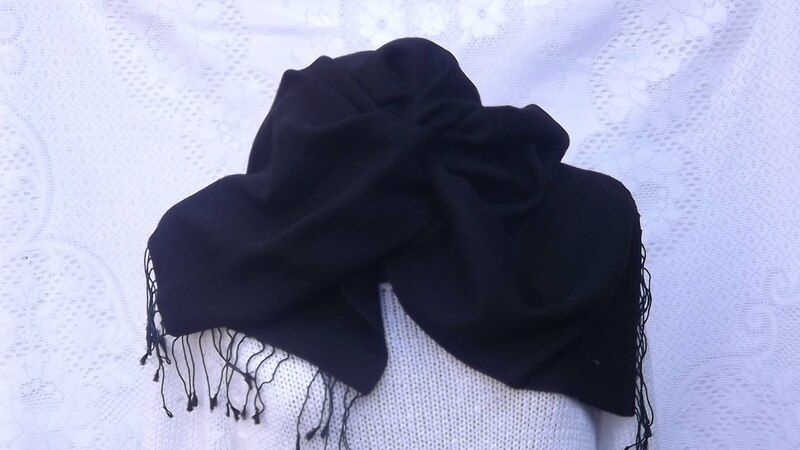 This pashmina measures 70cm x 200cm, and when worn around the shoulders hangs elegantly from the arms. All our 32 beautiful colours are available in the stole size, and the 70/30 mix of pashmina and silk ensures a beautiful drape. 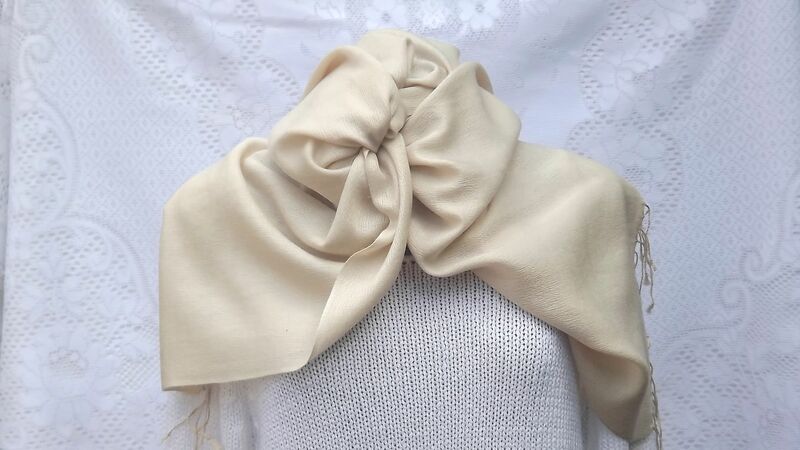 I ordered this in ivory to go with my wedding dress. Jenny contacted me the same day to suggest that ‘snowdrop’ might be a better colour as the ivory was quite a creamy colour. I was impressed with such good and personal customer service. She was right too – ‘snowdrop is perfect! 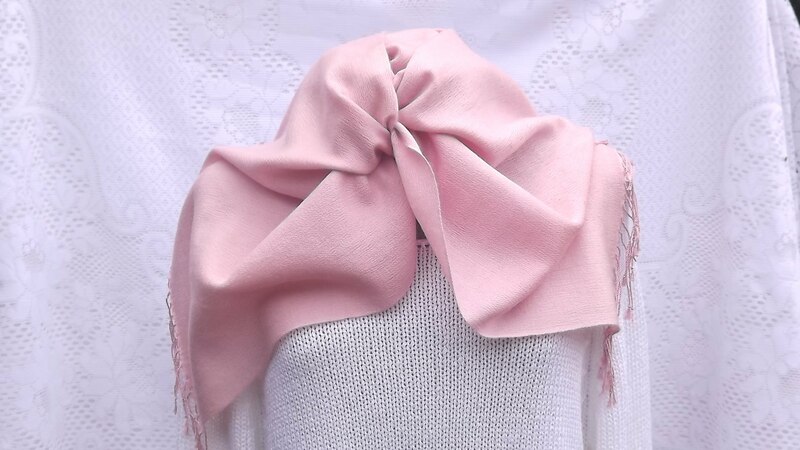 The stole is very good quality, it’s soft and very light. Excellent service and product – thank you! I spoke with Jenny who advised me on another possibility. Stole arrived the next day and is perfect. I highly recommend Passionate ….! 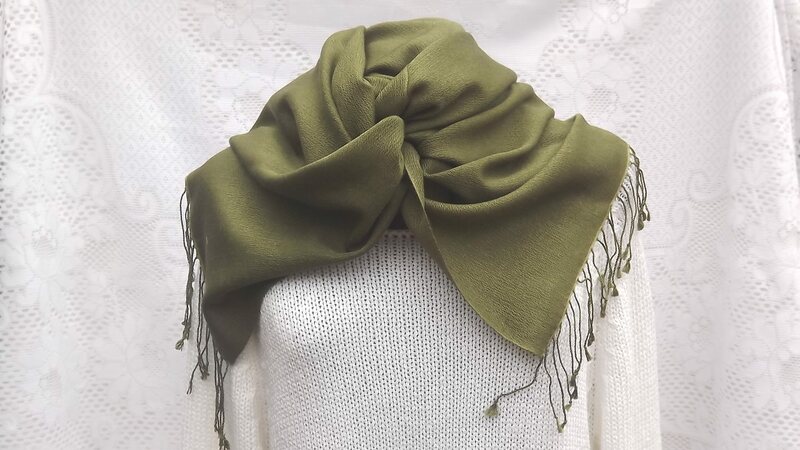 I’ve had one of these beautiful pashminas for several years. 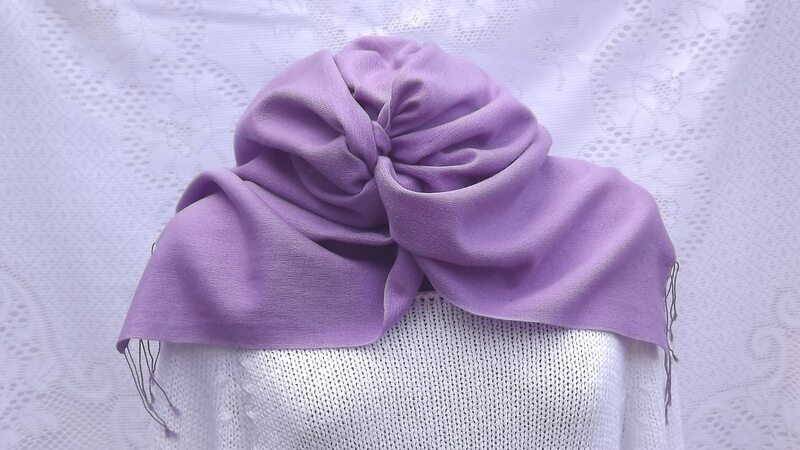 The quality is wonderful – soft, resilient, wrinkle free and warm. I’m just ordering one for my sister’s birthday, because she loves mine. I am also ordering another one in scarlet. Scarlet isn’t on the list, but Jenny is sending for one specially. 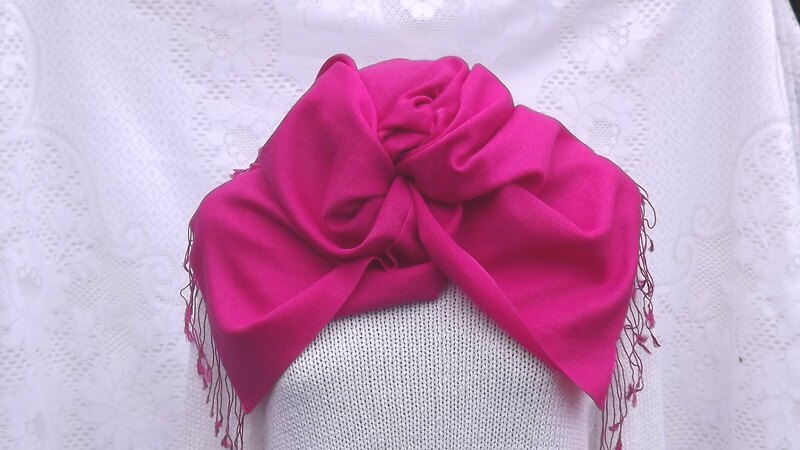 Where else could you find such a wonderful source of such beautiful scarves, stoles and shawls? 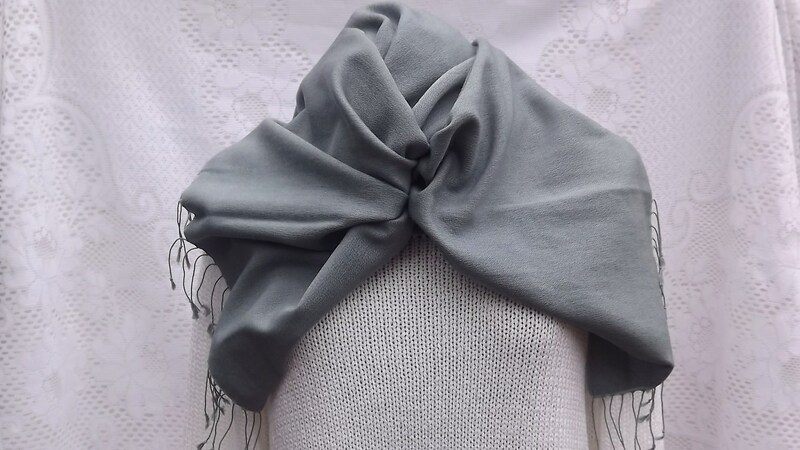 I have just taken delivery of a silk and cashmere stole in silver and know I will be really pleased with it; in fact I think I am going to order another in a different colour. The colour is really neutral which is exactly what I wanted . A few years ago a neighbour brought me back a two tone pashmina from India and I have loved it, it’s warm, light and fairly crease resistant. I have been hunting for an equivalent at a reasonable price for a long time and now I have found it.. 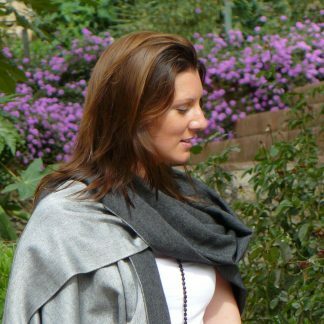 Thank you to passionate about pashmina. What great service. I ordered a silver stole to match a sash on a dress I’m wearing to my best friend’s wedding. 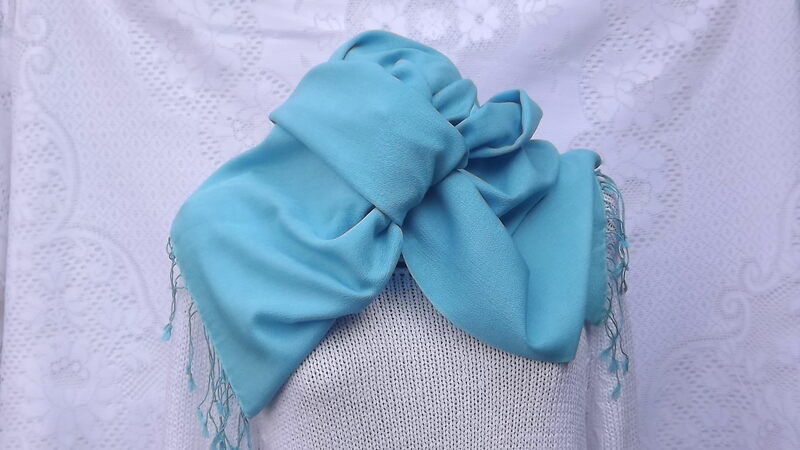 When the stole arrived it was a beautiful colour and the fabric was so soft but, I didn’t go with my dress. I get in touch with Jenny and she sent me a stole in eggshell which is a perfect match. On each occasion the stole arrived within 2 days. The whole process is quick, easy and nothing seems to be too much trouble. 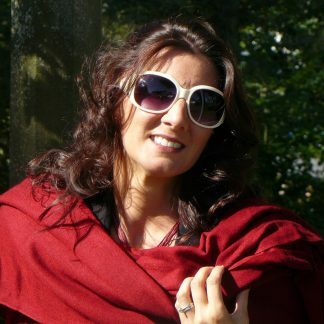 I would recommend Passionate About Pashminas to anyone after a pashmina for any occasion. A gorgeous stole. Fantastic advice from Jenny on colour and a very quick and efficient service. Thank you. Many thanks for the sapphire stole pashmina, which matched my dress perfectly. I wore it yesterday to a wedding and it was beautiful, and also very warm when the weather turned bad. It was also long enough to wrap my 2 young girls in! I will definitely buy from you again and recommend you to all my friends. What a lovely stole. The colour was exactly what I had been searching for. So pleased with the quality and delighted with the following days delivery. Many thanks. Ann Repath. My stole arrived less than 48 hours after ordering. I am thrilled with it! 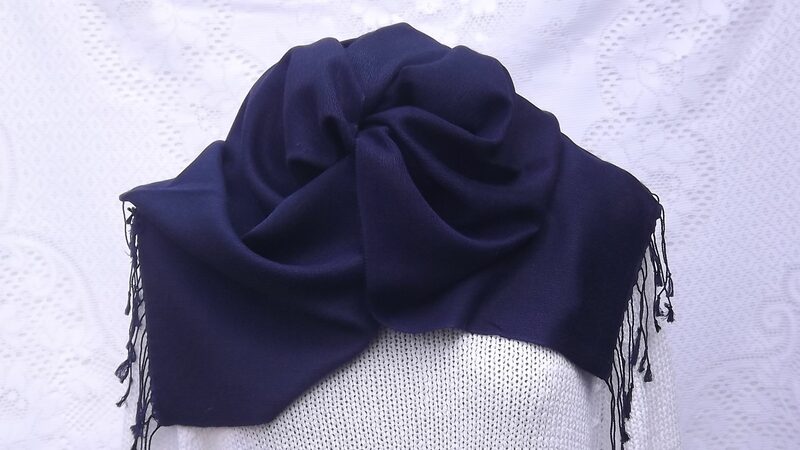 The midnight blue is perfect to use when wearing casual clothes. 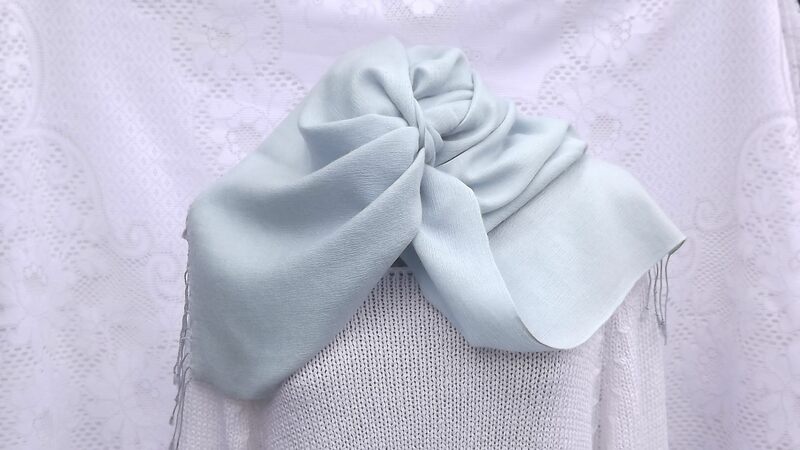 I already own other stoles in different colours, they were purchased for various weddings, therefore, I knew prior to purchase the quality of the item I was ordering and also how fantastic your sales service is. 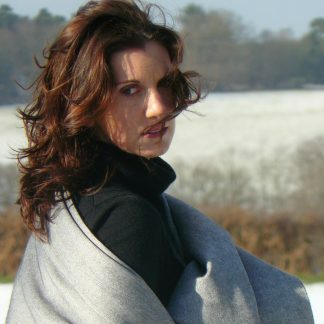 The stole is the perfect size to wrap yourself in on a chilly evening. My grandsons also love them to snuggle into – they are so soft. Thank you – I’m sure I will ordering again, I already have my next colour planned! Jenny was sooooo very helpful. My shawl was a perfect match with my dress and shoes. Many many thanks for all the care you took in selecting my shawl. Would recommend your company without hesitation. A lovely feel , size and colour and all the better for being the genuine article from Nepal. So many pashminas today are not. Perfect product and outstanding customer service. I’d recommend this company as the only place to go for pashminas! 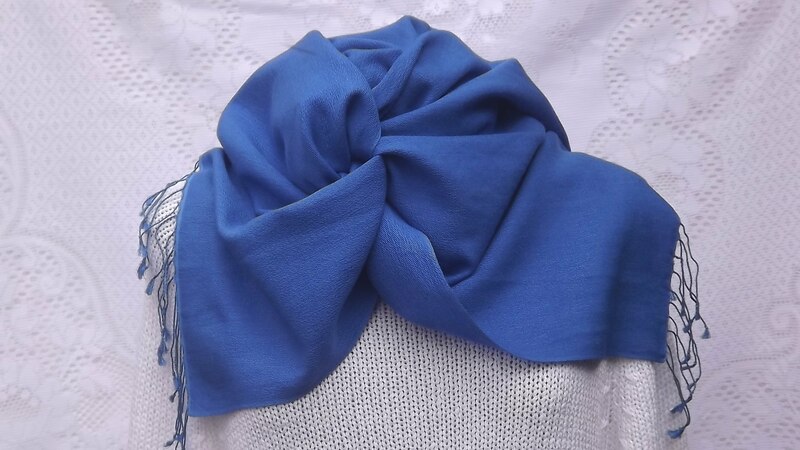 Beautiful midnight blue pashmina which will look lovely with my red coat. As always, excellent quality product & service. I wanted a pashmina to go with my outfit for my son’s Autumn wedding. I wasn’t sure which shade would go best with my accessories so contacted Jenny. She suggested two different shades to try, and sent them straight away. 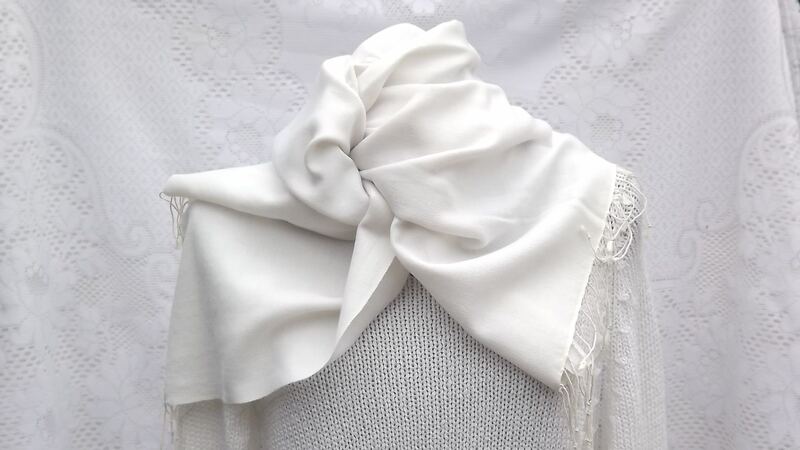 One of them was perfect, and the quality is so good – soft, warm and drapes beautifully. Thank you for such excellent customer service! Loved the stole in baby pink ideal to go with my baby blue lace dress, an outfit for my nephews November wedding in Spain. Excellent customer service too. Thank you. 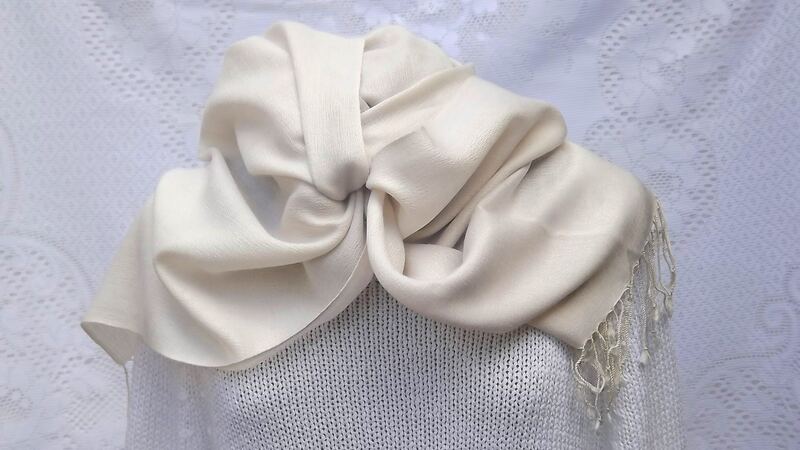 Thank you Jenny for the friendly and excellent customer service and advice… the Snowdrop stole is simply gorgeous and it will certainly not be the last one I purchase from you. 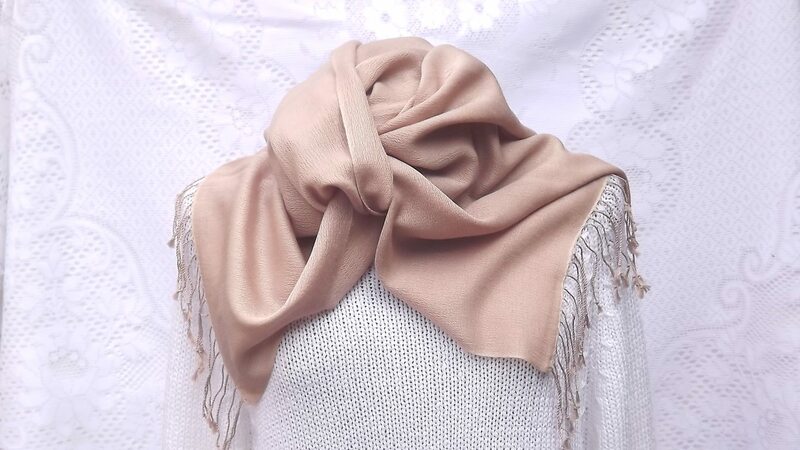 just purchased a Pashmina, I did some research at different companies online and this one sounded the best and I am not disappointed, it is fabulous bought it for a gala dinner and for my nephews wedding, not worn it yet but I know it will feel fabulous I would definitely recommend to family and friends. may even be tempted to buy a couple for christmas presents. 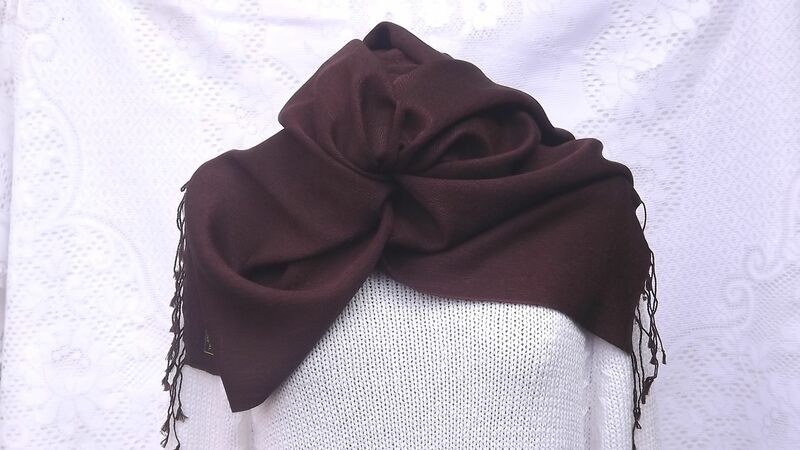 Delighted with my pashmina in Chocolate.Lovely rich colour and excellent quality.The personal thank you from Jenny added to a lovely buying experience. 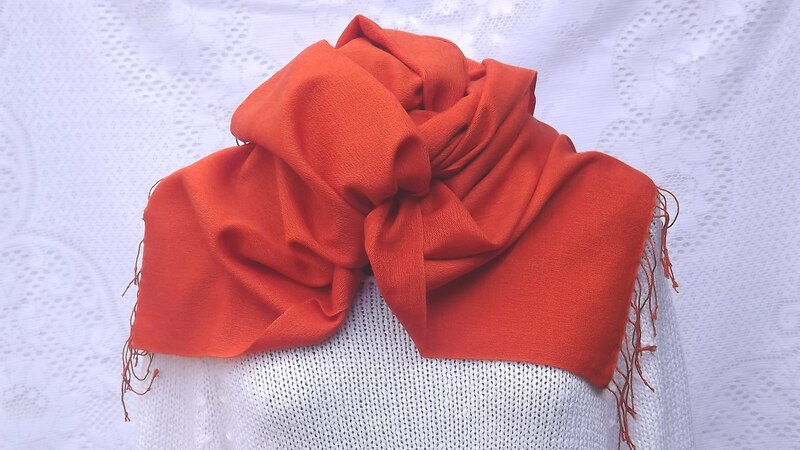 Blazing orange pashmina stole purchased for a wedding. Fabulous warm and vibrant orange with a superb finish. Excellent personal service from Jenny – great to be able to speak to someone who can answer questions about what they sell. Thank you. 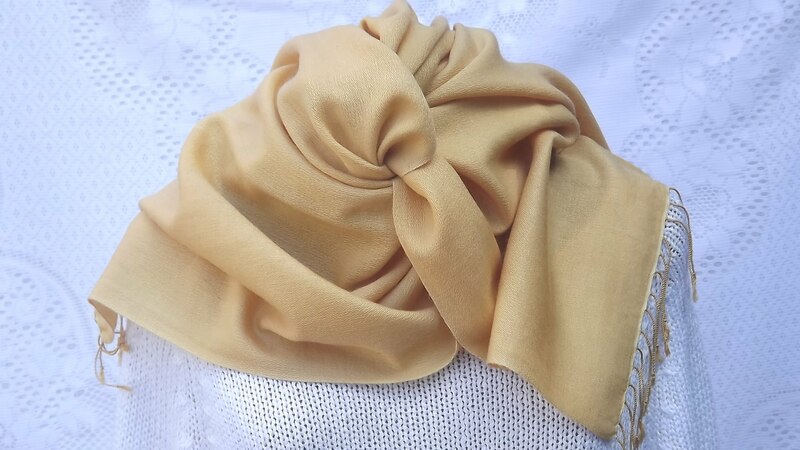 This is a lovely, soft Pashmina. True to the online colour. Fast delivery and great, personal service. 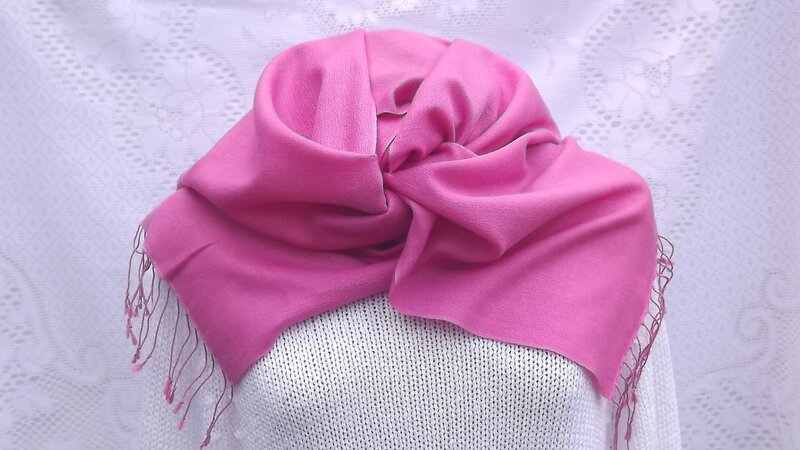 Will buy with Passionate about Pashmina again…and encourage others too as well! Thank you. I absolutely love the pashminas I have purchased for my daughters’ Christmas. The colours are perfect, the quality is superb and the price is amazing. I will certainly be buying again. I ordered a pashmina for a wedding and hoped it would arrive within the 4 day timespan. To my absolute delight it arrived the next day. The colour and quality is amazing and it finished off my outfit to perfection. I will definitely be ordering another. 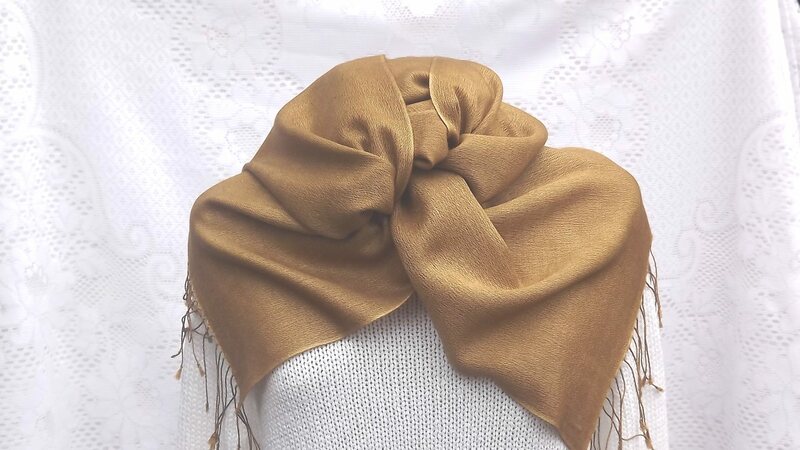 This is a well crafted pashmina – a perfect accessory and good value for this high quality product. My first buy but not my last! 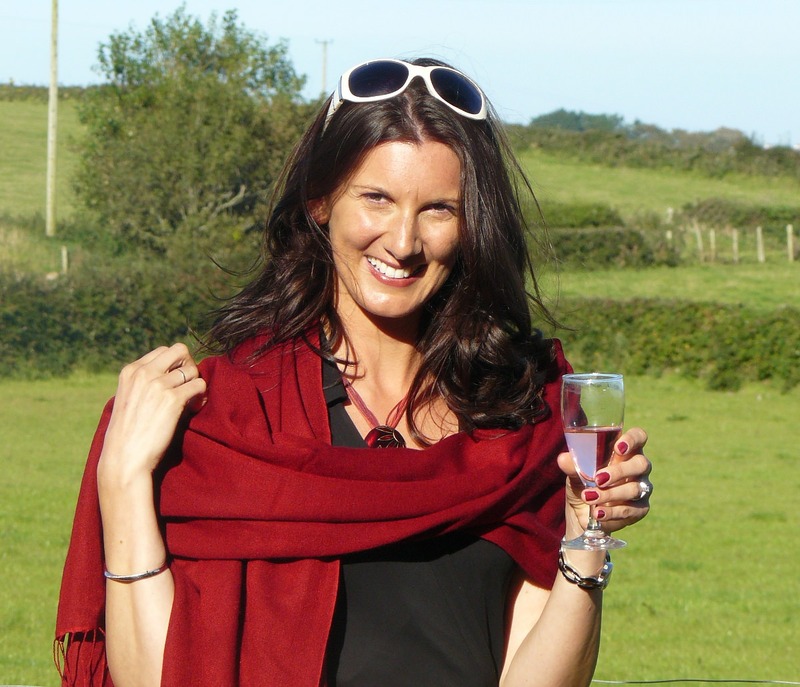 I am so glad I found ‘Passionate about Pashmina’, fantastic choice and great service. My storm stole is fabulous and is going to look amazing with my dress. I will definitely order again and recommend to friends. The pashmina I ordered for my daughter has just arrived. It is absolutely perfect and thank you Jenny for the very efficient service you provided. I will definitely be using you again in the future. I bought a stole and a scarf for upcoming birthdays. They were delivered quickly, gorgeous quality, perfect colour and I’m sure will be greatly appreciated by the ladies who receive them. I had fabulous, friendly customer service too when I had trouble using the payment facility. All in all wonderful service and products I would thoroughly recommend. 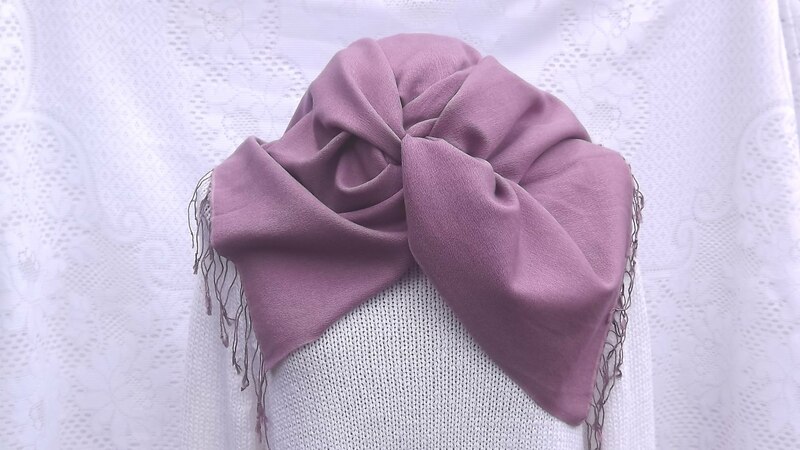 I am absolutely delighted with my Orchid Pashmina which arrived today as promised. The colour is exactly as shown and I am so pleased with the quality. Can’t wait to wear it to a wedding on Saturday! Excellent service from Jenny. I had to exchange one of my stoles for a different colour but this was no problem. The stoles are a great size especially for a tall person like myself. The quality is lovely so superior to the cheaper ones on the market. I would not hesitate to order from again. Great customer service. Jenny helped me to decide on the colour and I’m very pleased with it. The pashmina is gorgeous. Will definitely buy again. I received very personal service as I was buying a stole to go with my dress for a wedding. The colour was difficult but that did not deter Jenny for giving me advice and help. I only had a week to buy and receive the stole so was concerned about delivery as well as colour choice. All these worries were overcome and my stole arrive 10 am the very next morning. I could not be more delighted with it and highly recommend this family run business, wishing them all the best for their future. I would not hesitate to use them again. I’m so pleased with my lovely pashmina. Colour true to that shown on the website. Quick delivery. Can’t wait to wear it! The Snowdrop Pashmina ordered yesterday arrived this morning. It is gorgeous and perfect with my wedding guest dress . Friendly and efficient service. 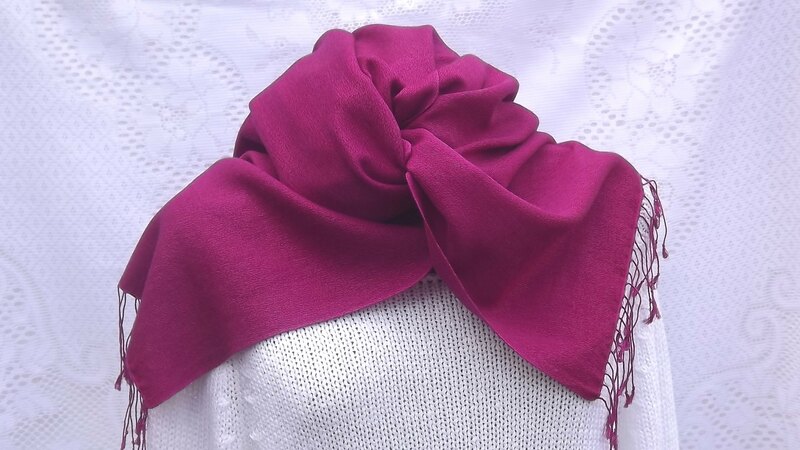 I am delighted with my pashmina, the colour is rich and the quality excellent. Thank you. Jenny was very helpful in assisting me to select a colour to go with my dress for a wedding. The service was excellence and the pashmina was lovely and went with the dress perfectly. Thank you very much. Such stunning personal service which matches the stunning two stoles which have just arrived, less than 24 hours after i had ordered them.! The stoles are so light and silky but at the same time they have enough weight to drape properly. Thanks to Jenny’s help the colours are spot on. thank you so much. I’ve just bought my second Pashmina. On both occasions I’ve been impressed with the brilliant personal service, speedy delivery & the quality of the beautiful Pashminas. I would have no hesitation in recommending you to my family & friends. I bought a gorgeous shaded pashmina for my wedding but sadly, it didn’t go with the outfit. Jenny was lovely on the phone and willingly exchanged it for a fabulous plain orchid one. 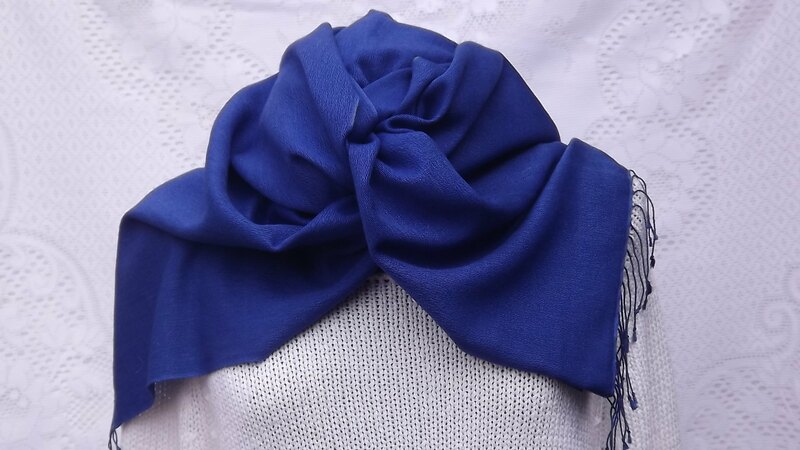 The quality of the pashmina is excellent as is the service. Thank you so much! Shame I can’t award you 10 stars! Truly wonderful scarves and service. 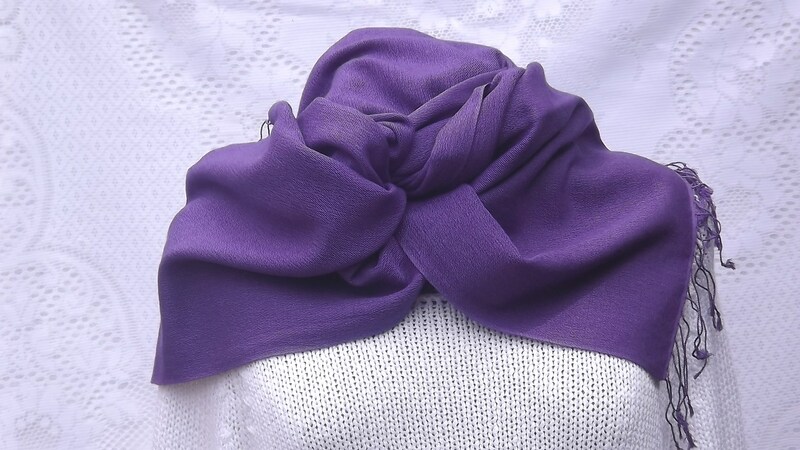 I originally ordered an aubergine stole, which was lovely but unfortunately not the colour I was after. Jenny was not only happy to exchange it for a different colour, but patiently and quickly answered my numerous queries to ensure I got the right colour. 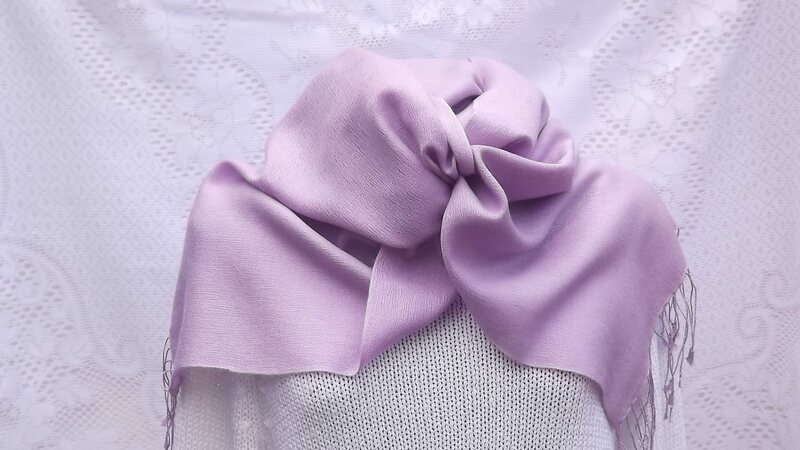 My beautiful lilac stole arrived soon after and I couldn’t be happier. 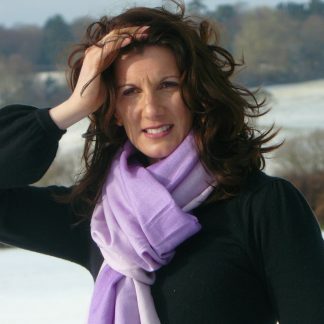 I especially loved reading about the scarves and where they come from on the website. Excellent service, a family-run company and a local Nepalese manufacturer producing beautiful, high-quality pashmina – all hard things to come by when internet shopping! Thank you very much. Excellent personal service. 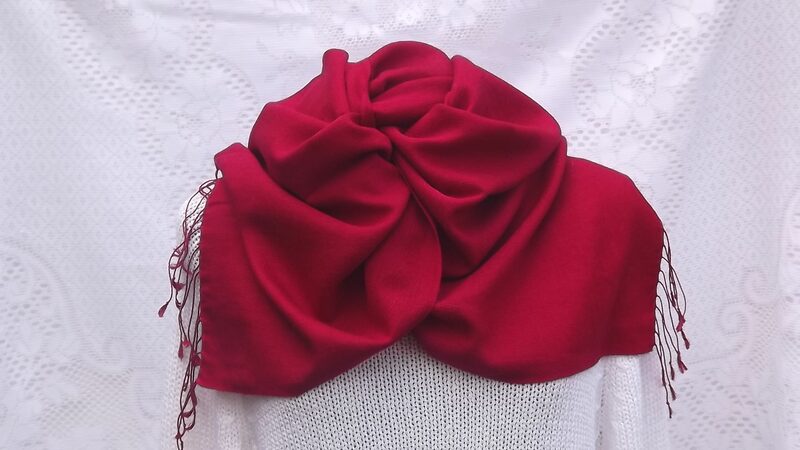 Jenny discussed what shade of red I was looking for, gave me great advice & the perfect red pashmina duly arrived in the post.. couldn’t ask for more! 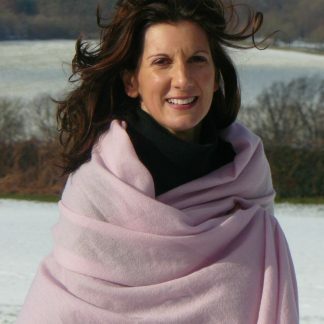 Would definitely recommend Passionate About Pashmina to anyone looking for an excellent quality pashmina from someone who knows what they’re talking about & who provides such superb service.. Jenny even called me to say I’d inadvertently added an extra postal cost to my order which was promptly refunded (I hadn’t even realised!).. so rare to get such service these days! Brilliant ! I sent Jenny a picture of my dress and she chose the perfect tone of pink . 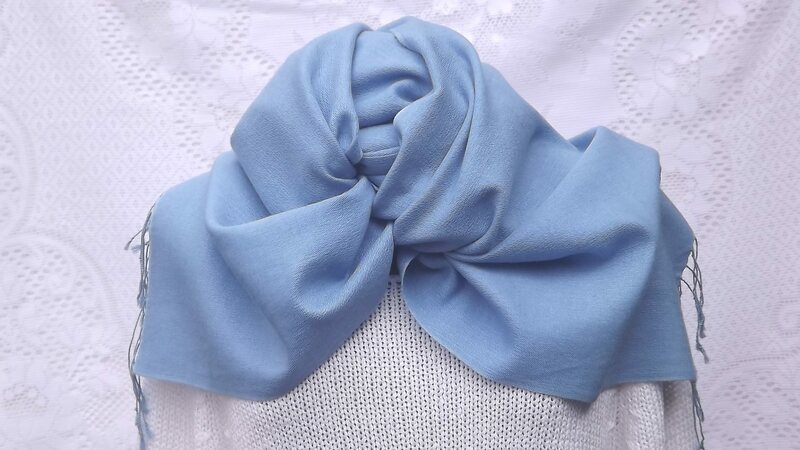 Lovely quality pashmina and delightful and kind help . The fact that I have now ordered from Jenny for about the fifth time (not all, just most, of them for myself!) speaks volumes. Once again I am delighted with the two stoles I ordered. Thank you so much Jenny for your wonderful personal service. I did not expect a reply to my email on a Sunday. 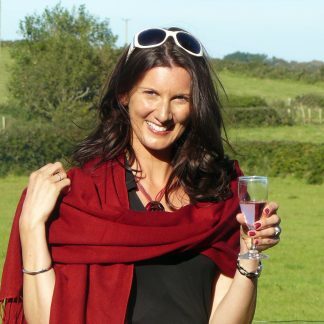 Your help and advice has been really amazing, when choosing a pashmina to wear to my eldest Son’s wedding. Having received the stole today, the quality is excellent.